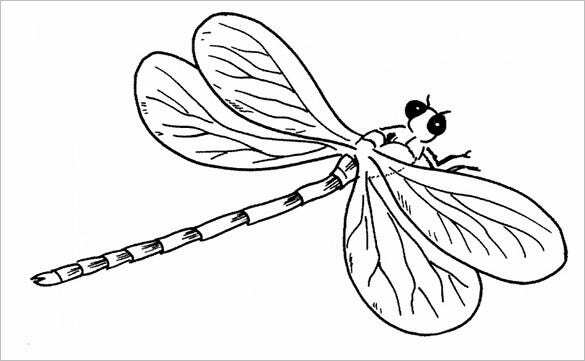 Most children love dragonflies. 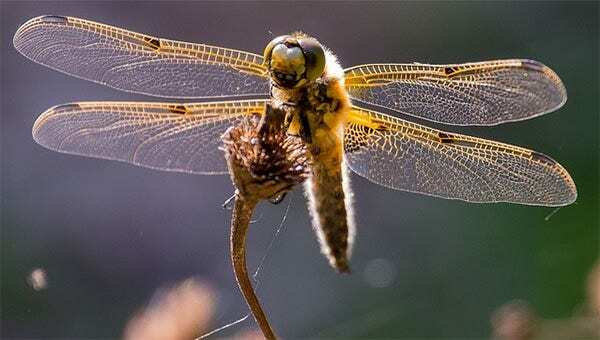 They find these beautiful winged creatures to be mysterious, exotic and captivating. 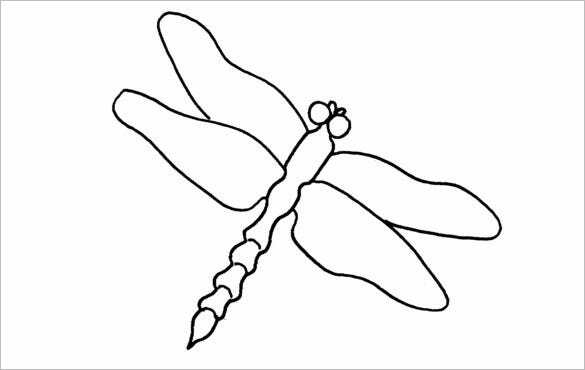 Being able to incorporate dragonflies into your child’s arts and crafts projects, birthday parties and even in their room decor would be extremely enchanting for them. 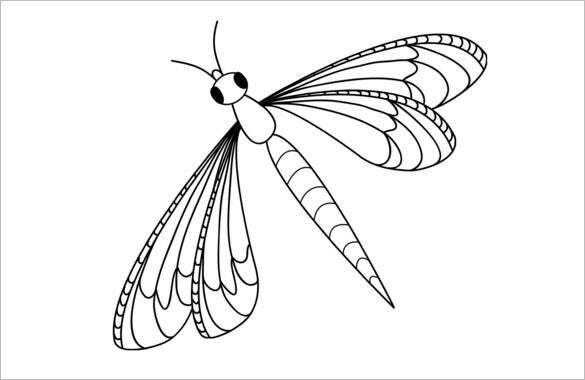 For exactly this purpose we have a wide range of ready to use dragonfly templates for your children.You may also check Butterfly Templates. The button-like eyes have rendered a cute appeal to the picture that will immediately draw in your little one. 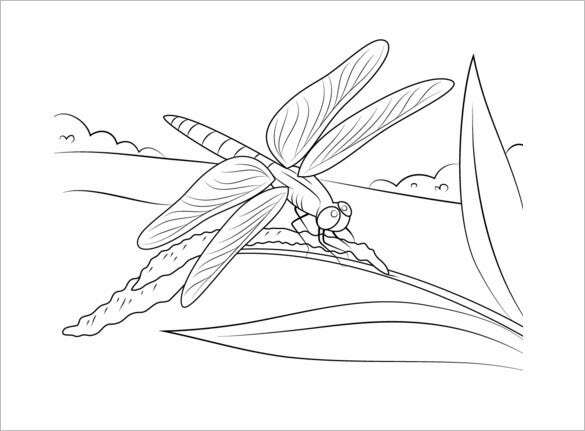 He would be happy to color it up with full vigor. 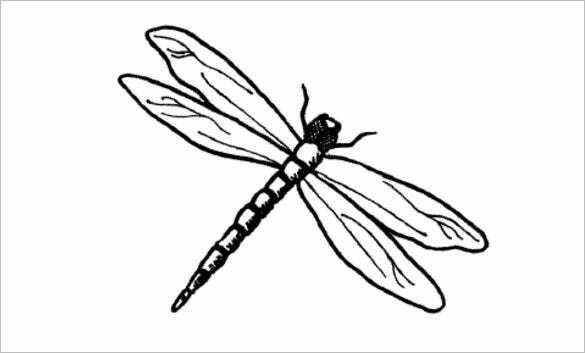 You are getting a very realistic picture of dragonfly here. 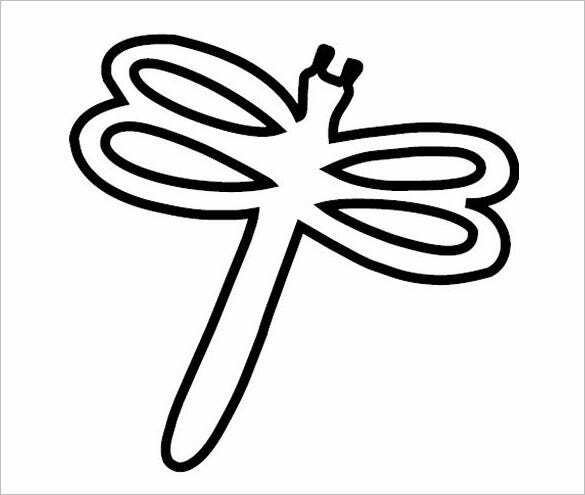 The sketch is simply wonderful and it can easily be used when you are looking for a dragonfly diagram for your child’s science project. 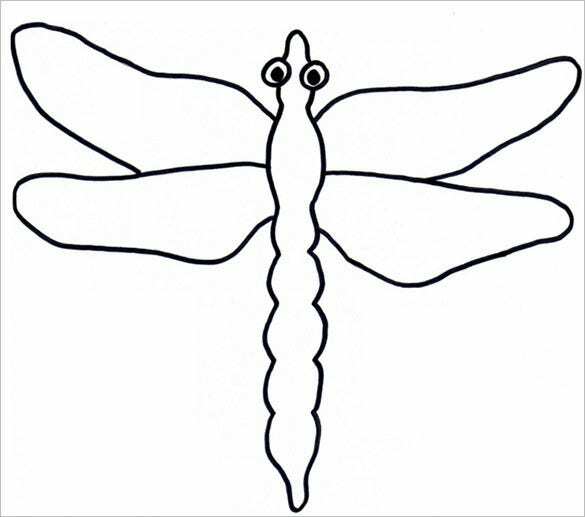 This simple pattern dragonfly comes with a basic standard outline of the insect. 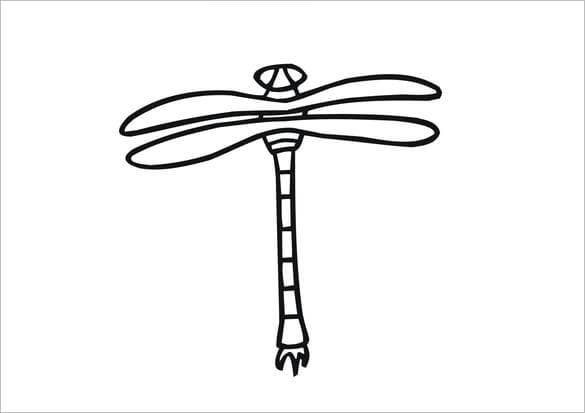 It will help your child to understand the overall framework of the dragonfly & he would love to color it. 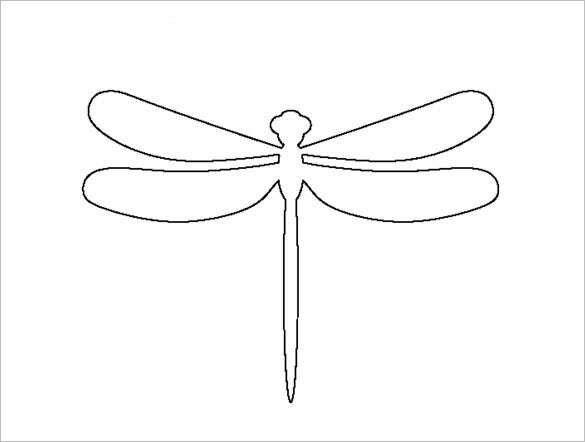 If you are looking for just an outline of the dragonfly, this template here would be grand for you. 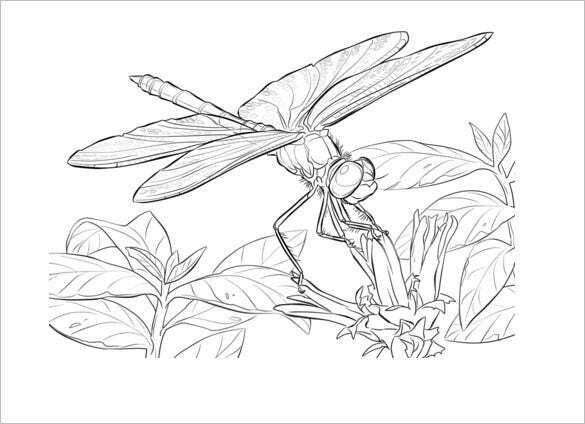 You can make it complete with further details and follow it up with the right coloring. These free of cost and easy to edit and download templates are extremely popular amongst young girls. 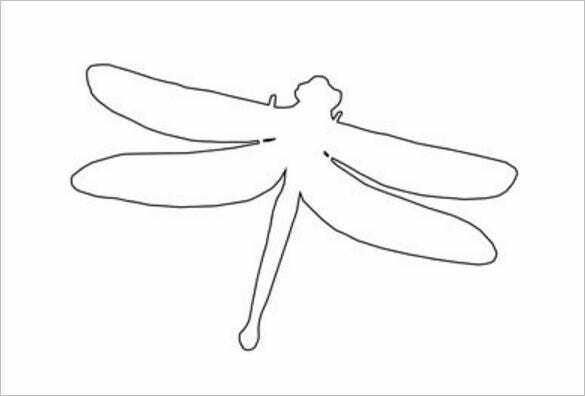 These Animal Templates are available in flying and fluttering dragonfly themes, individual large and intricate dragonflies, decoratively designed dragonfly themes and several other beautiful and fun dragonfly template themes.